The Butchers Bus is branching out to a gluten free line of products called Tasty Gluten Free. 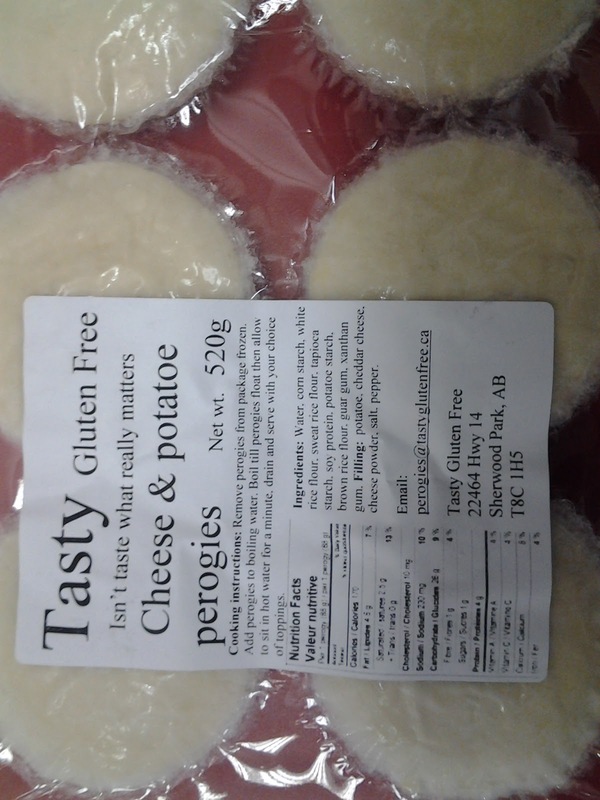 One of the first products they are introducing is gluten free perogies. 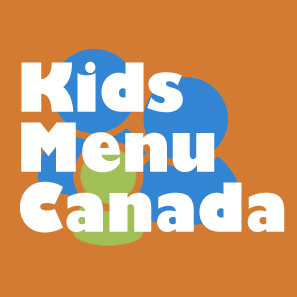 They wrote me in February to introduce me to their perogies, and we had an opportunity to sample them at Health and Wellness Show at the beginning of May. We really thought the perogies were tasty, both the dough and the filling. There is 6 perogie flavors in total. 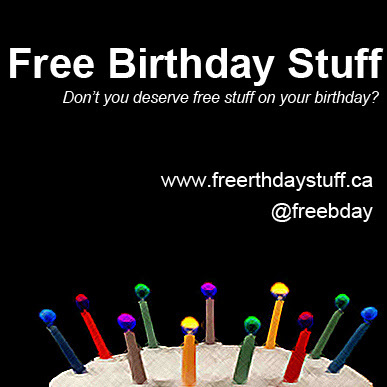 Visit www.tastyglutenfree.ca for more information. 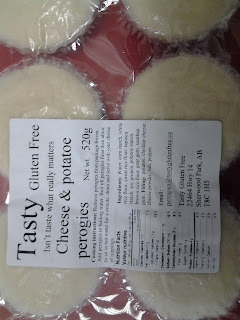 These are the best gluten free perogies we have eaten. Ben's Meats! Whenever I visited Edmonton, I visited Dave. The best service, the best quality. We have sampled some stuff from Ben's meats as well including gluten free chicken fingers. Thanks for sharing.